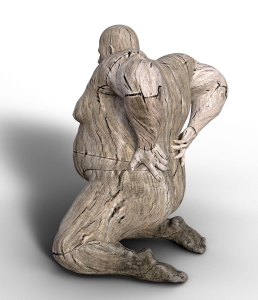 Back Pain is an extremely common complaint. 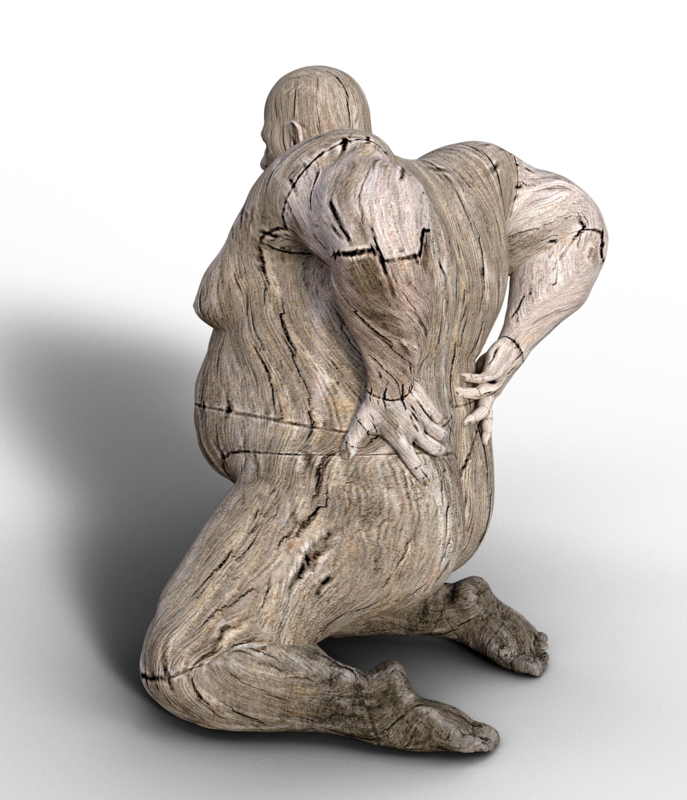 Yet, there is a lot of conflicting advice as to the best way to treat back pain. It can often be difficult to know what to do for the best. Expensive treatment protocols which require you to commit to weeks of hands on therapy, supports, braces, creams, rubs and gels that all claim to ‘cure’ your pain are based on out-dated knowledge. Back pain is one of the more common complaints that we see in SB Sports and Pain Clinics. Certainly no two patients are the same, however there are some general themes when it comes to advice we give regarding back pain. Often a combination of factors can be involved in causing back pain. They could be physical, psychological, general health and lifestyle factors. Social triggers, such as difficult relationships at work or home, low job satisfaction or stressful life events, like a family death or illness can often exacerbate your symptoms. All pain is 100 per cent real and never ‘all in your head’, even when factors like stress or mood are involved. When managed correctly, most episodes of back pain are short lived. Sports therapists and rehabilitators are experts in providing advice, guidance and treatment for back pain based on the latest evidence. A thorough assessment will identify the nature of your pain, and then the right steps can be put in place to get you back in action.